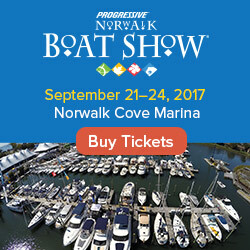 The west coast has its first boat show in a while, running Thursday through Sunday this weekend in southern California. This is a brand new event in Wilmington, Mass, put on by the same people that used to run the now-defunct Boston Fall Boat Show. Not quite a boat show, but if you're in Boston, the Charles River is the place to be this weekend. Yes, this Greek show is STILL going on at Athens International Airport. It concludes on Sunday. 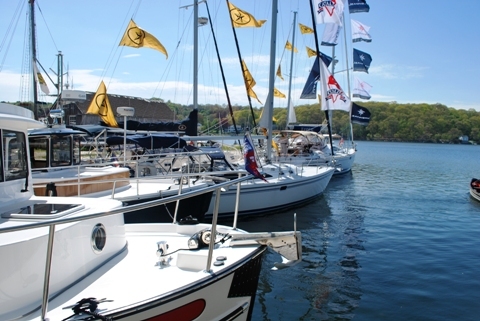 Turkey has a boat show, and it began Wednesday and runs through this weekend. Croatia also has a boat show, running today through this Sunday at Kornati Marina. China, of course, has a boat show, and it, too, is this weekend. It is going on now through this Sunday. As always, there are more details about these boating events - including links to the official websites - on our calendar of boat shows. 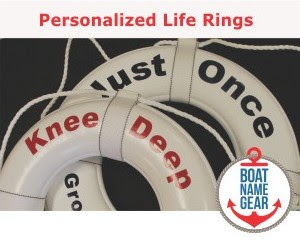 If we missed an event in this article or on our calendar, please send us an email - boatshows@firstboat.com - or post it on the Daily Boater Facebook page.